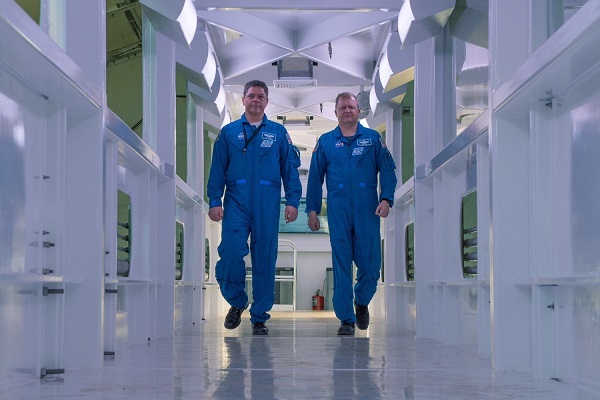 KENNEDY SPACE CENTER, Fla. (NASA PR) — Astronauts Bob Behnken and Eric Boe walk down the Crew Access Arm being built by SpaceX for Launch Complex 39A at NASA’s Kennedy Space Center in Florida. 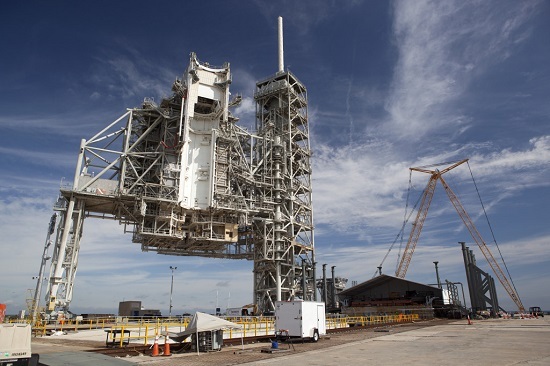 The access arm will be installed on the launch pad, providing a bridge between the crew access tower and SpaceX’s Crew Dragon – or Dragon 2 – spacecraft for astronauts flying to the International Space Station on the company’s Falcon 9 rocket as part of NASA’s Commercial Crew Program. Well, this is interesting. 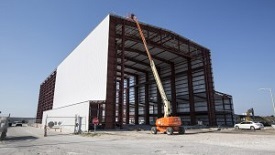 Space Florida is seeking $5 million from the Florida Department of Transportation (FDOT) to help SpaceX pay for upgrades to Pad 39A at NASA’s Kennedy Space Center. The move will be discussed during an online-only board meeting next Wednesday. 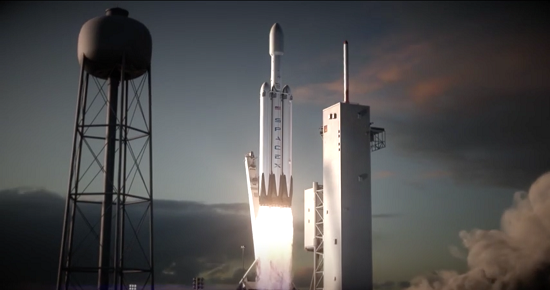 The move would authorize Space Florida to enter into an agreement with billionaire entrepreneur Elon Musk’s space company. 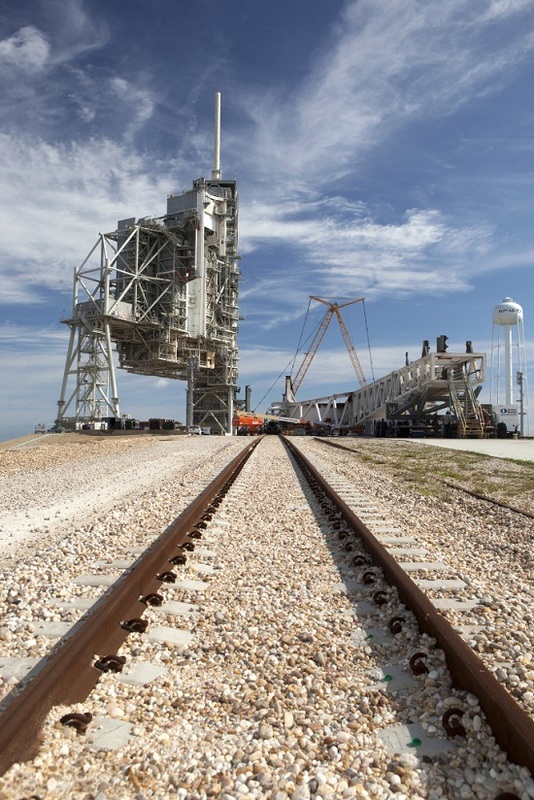 Specifically, the meeting agenda says the $5 million is needed to help fund with Phase 2 of improvements to Pad 39A. It’s not clear exactly what these upgrades entail. The timing of this move is interesting. It’s being done at a special meeting, which means the matter came up after — or wasn’t ready to be dealt with in time for — the last board meeting held only three weeks ago on Sept. 28. Nor does it seem the matter can wait until the board’s next regularly scheduled meeting on Nov. 29. The apparent urgency of the request might well be related to the destruction of a Falcon 9 on Pad 40 last month. 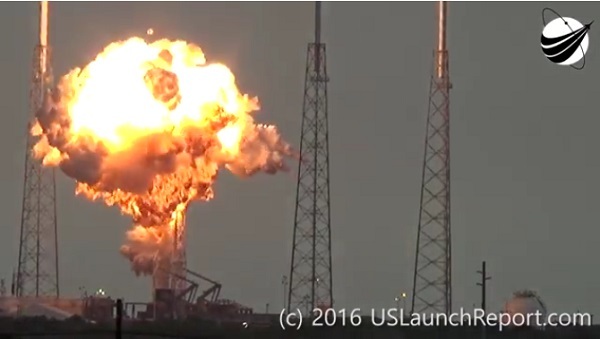 The launch complex was seriously damaged by the fire and explosion. It will be out of commission for an unknown number of months. SpaceX officials say they could use Pad 39A as early as November to launch Falcon 9 rockets while the other launch complex is being repaired. 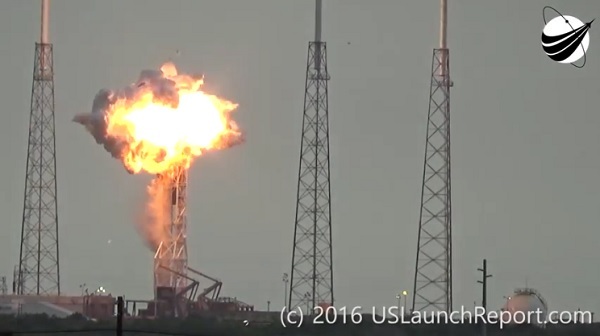 The launcher’s return to flight depends upon an ongoing investigation into why a Falcon 9 caught fire and exploded while it was being fueled on Sept. 1. 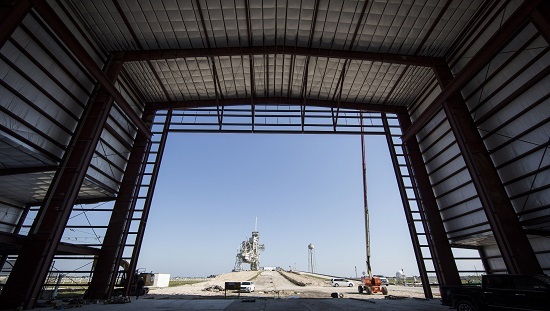 SpaceX’s is leasing Pad 39A from NASA and has renovated to handle Falcon 9 and Falcon Heavy launches. 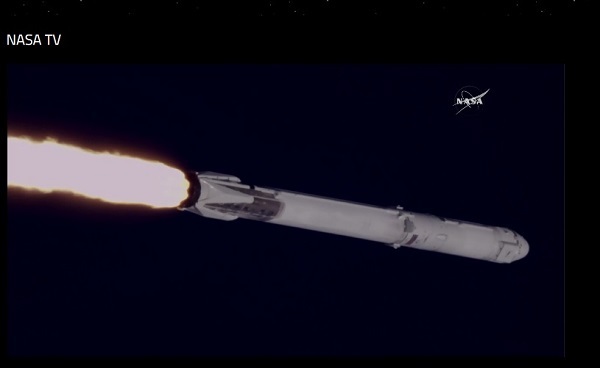 The Falcon 9 launches will include Crew Dragon flights to the International Space Station. 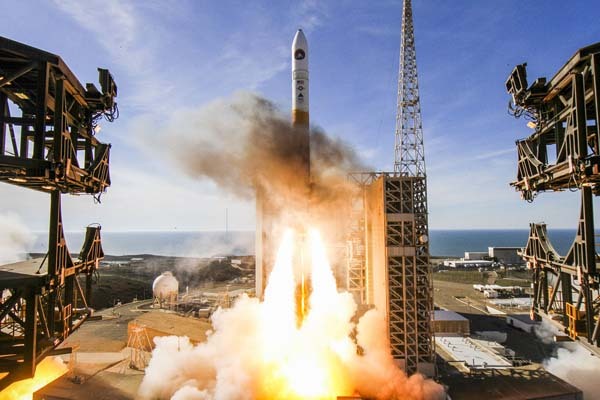 The loss of a Falcon 9 rocket and its Amos 6 communications satellite payload in a launch pad accident on Friday morning throws the company’s ambitious launch schedule into confusion. 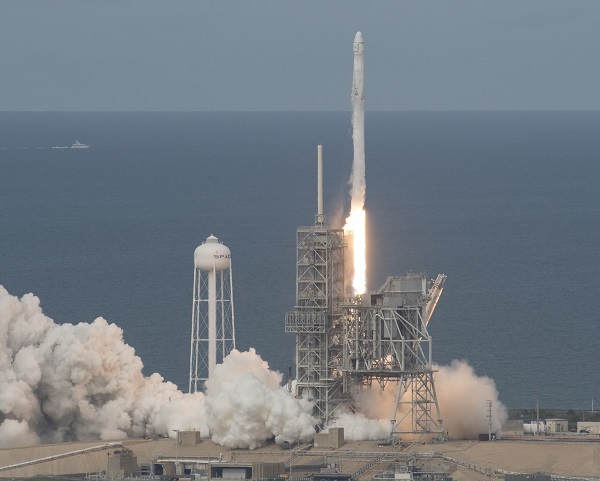 SpaceX has launched eight rockets successfully in 2016. The company had planned 10 more launches by the end of this year. (See table below; information courtesy of Spaceflightnow.com). That plan was very ambitious, and it is unclear the company would have flown all these missions. 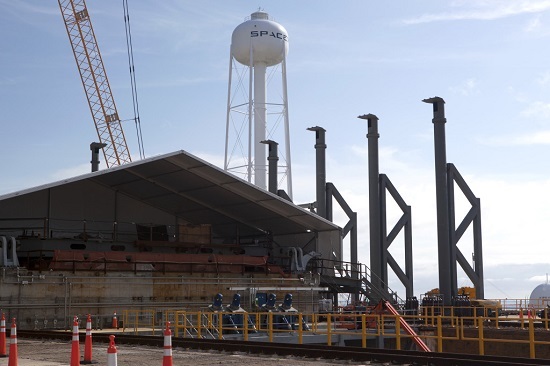 KENNEDY SPACE CENTER, Fla. (NASA PR) — Removing hundreds of thousands of pounds of steel and adding robust, new fixtures, SpaceX is steadily transforming Launch Pad 39A at NASA’s Kennedy Space Center in Florida for use as a launch pad for its Falcon 9 and Falcon Heavy rockets. 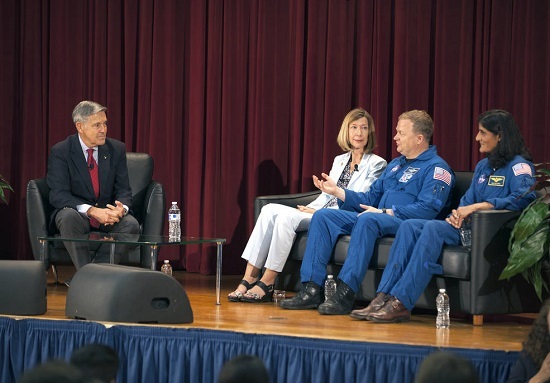 The launchers will lift numerous payloads into orbit, including the company’s Crew Dragon spacecraft with astronauts aboard bound for the International Space Station. 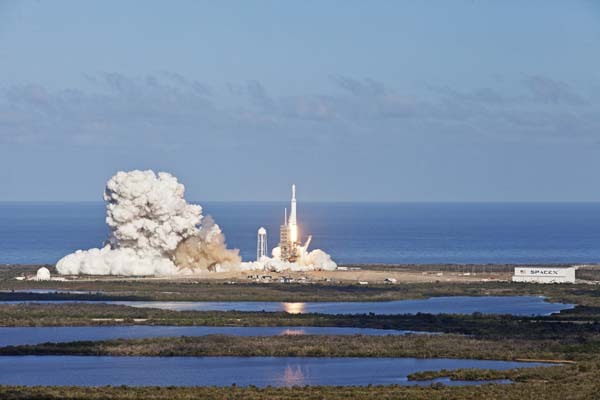 SpaceX leased the historic launch pad from NASA in April 2014 and has been steadily remaking it from a space shuttle launch facility into one suited for the needs of the Falcon rockets and their payloads. It is the same launch pad where Neil Armstrong, Buzz Aldrin and Michael Collins lifted off on July 16, 1969, to begin their Apollo 11 flight that would make history as the first to land people on the moon. 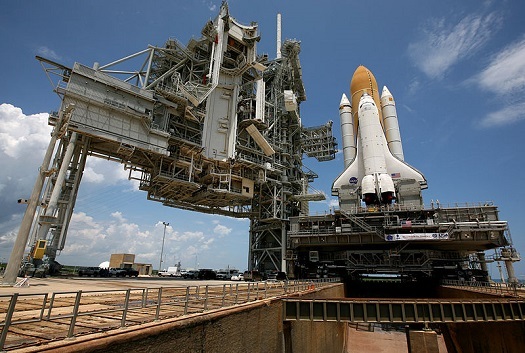 Almost all signs of Apollo-era hardware were removed from the launch pad when it was rebuilt for the shuttle.